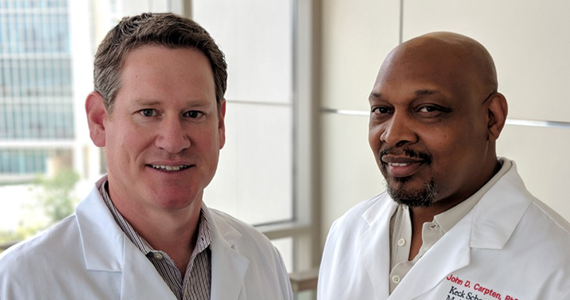 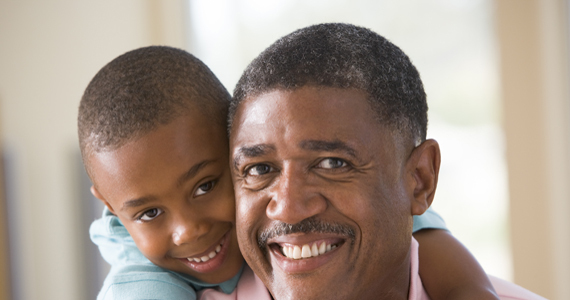 African American men are more likely to develop prostate cancer than men of any other race and the disease is often more aggressive when diagnosed. 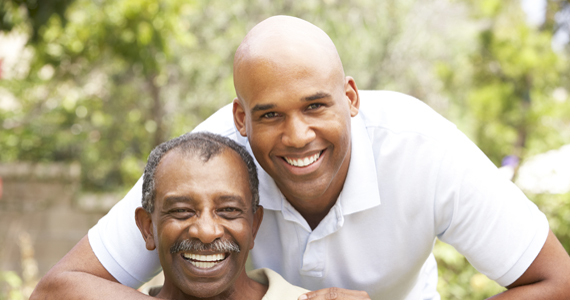 If you are African American, and have been diagnosed with prostate cancer, join the nation-wide RESPOND study! 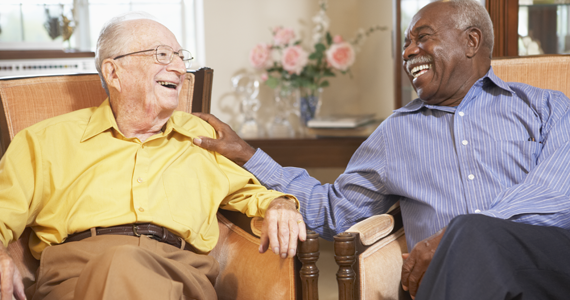 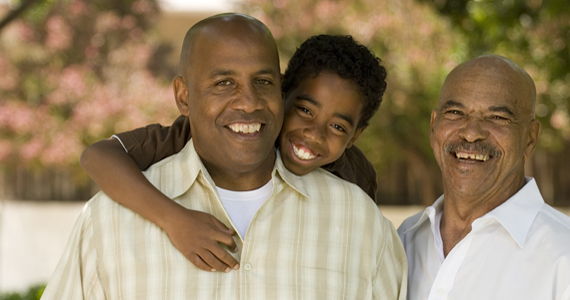 Working together, we can understand how to prevent this disease and improve survival for African American men.